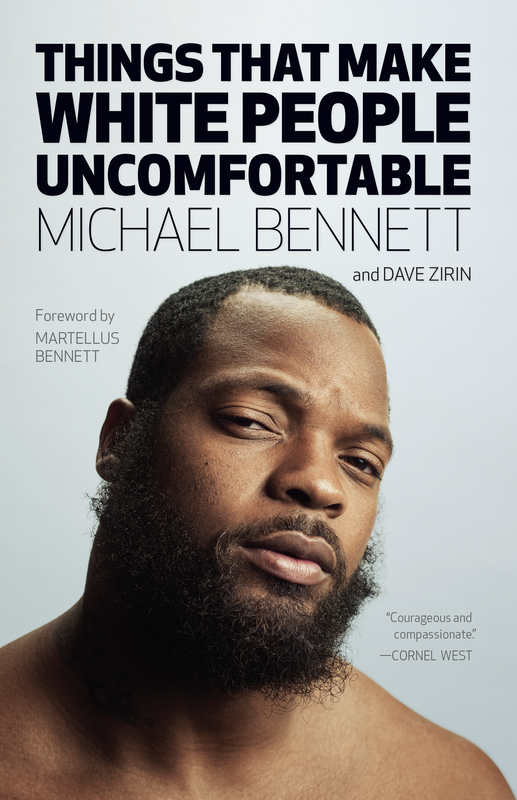 ​With great regret, Michael Bennett has had to postpone all scheduled speaking events for his new book Things That Make White People Uncomfortable at this time. He is currently focused on working with his legal team to prepare for his April 23rd court hearing in Houston, and spending time with his family. We stand with Michael during this difficult time. Michael is excited to share and discuss his book with readers in person, and is disappointed to have to postpone these events. He looks forward to picking back up when this case is behind him.